Been out for a little while, but I'm back! Needed some time to get back on uni stuff and some time with some friends. I had a high school reunion last weekend because they were going to demolish the building and build a new one. So I met up with some high school friends and we relived some of our high school days (miss those simple days). Some of you probably already know but another big reason that took up a lot of time was.. The Walking Dead. Yup, I went there. I am a sucker for a good tv series and this is another one that got me totally hooked. The thing that got me watching was actually because "the Conan show" did a spoof of the series and did some interviews with the actors. And because all series I am watching weekly are on a short break. So I started watching it on Saturday and have 8 episodes left to watch.. So that means I've watched 3 seasons, 37 episodes, 1665 minutes in 4.5 days. Is that considered healthy? The show is so good though! It absolutely deserve all the rage for it. If you can stomach lots of blood, organs and have a thing for zombies.. You should definitely start watching it. My days filled with fighting zombies probably had affected my outfit of today. At least my interpretation of a though biker chick, who can kick zombies some asses, look. I've been wearing my Nikes a lot again (driving with sneakers is so much easier) and paired it with my Zara skort. 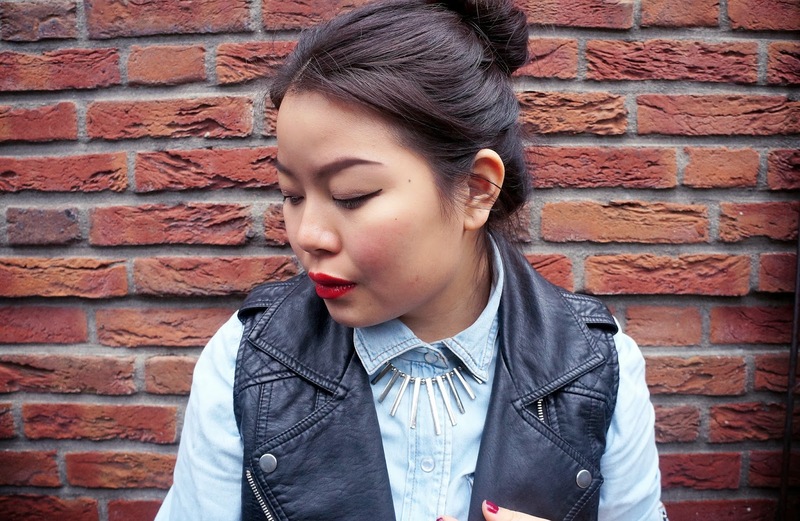 On top I wore a button up denim blouse and to finish it added a faux leather vest. Don't know if I really like the combination of the leather and the skort though. I must have thought so in the morning.. You never know if you don't try, right? What do you think of my biker outfit? Wauw prachtige outfit! Gaaf skirt ook, ik had hem al zien hangen bij Zara! you're look great in this set! super outfit, staat je goed! 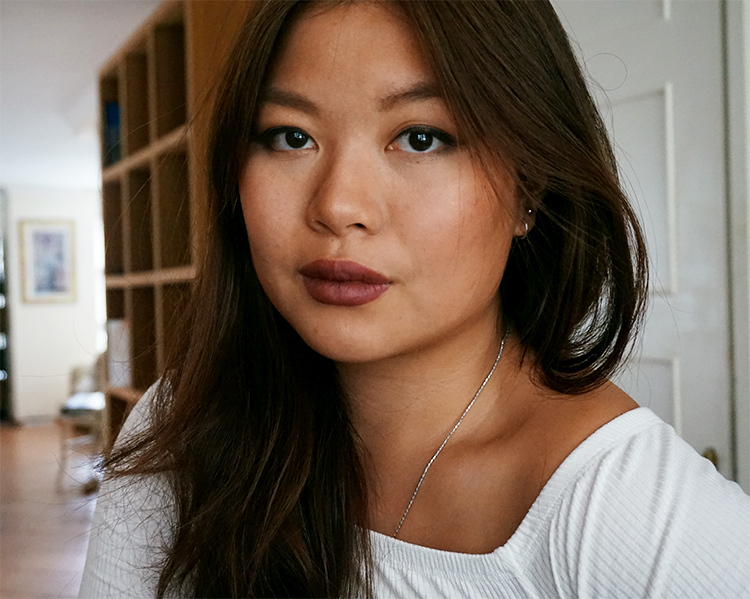 Prachtige outfit, je skort en jasje zijn zo mooi! What a cute look. 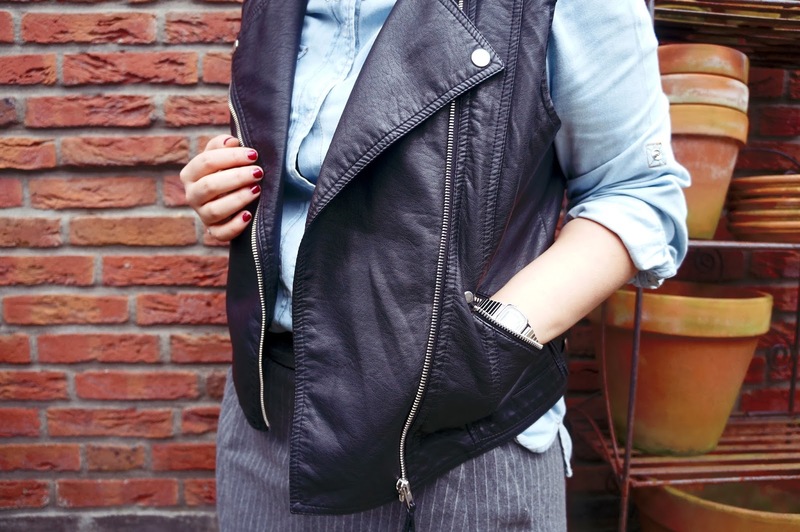 The biker vest suits you just perfectly! Heel erg mooi gecombineerd! Heb het niet zo voor sneakers, maar hier staan ze wel leuk bij! Hele mooie outfit! Love the top! 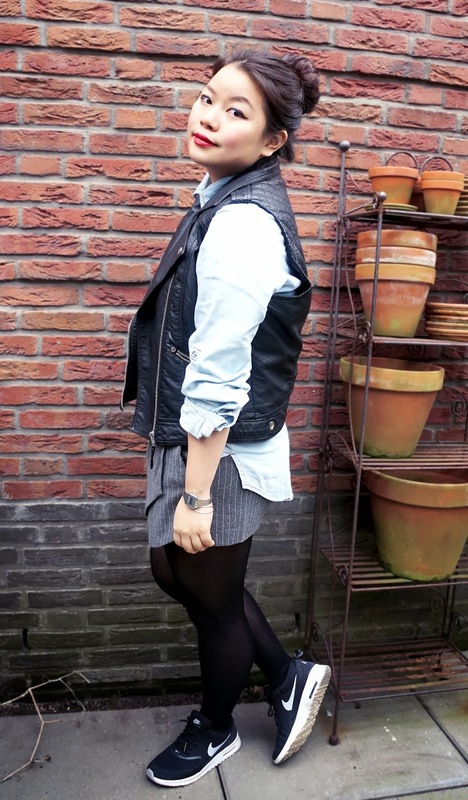 Leuke outfit Jill, je nep leren gilet is gaaf! Love the biker's vest you wear!